This is the place you can order the magazines and save $ over buying the issues individually. 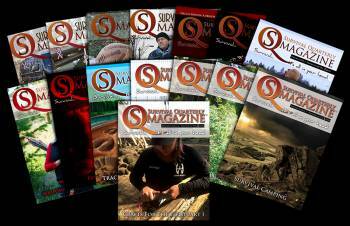 These magazines make the perfect gift for yourself or someone you care about! Why not give the "gift of survival knowledge" next time you are in need of finding the perfect gift for that special someone. Save with our new money saving gift sets - available now! FREE S&H of any of the below Gift Sets (to USA Destinations) For Limited time!